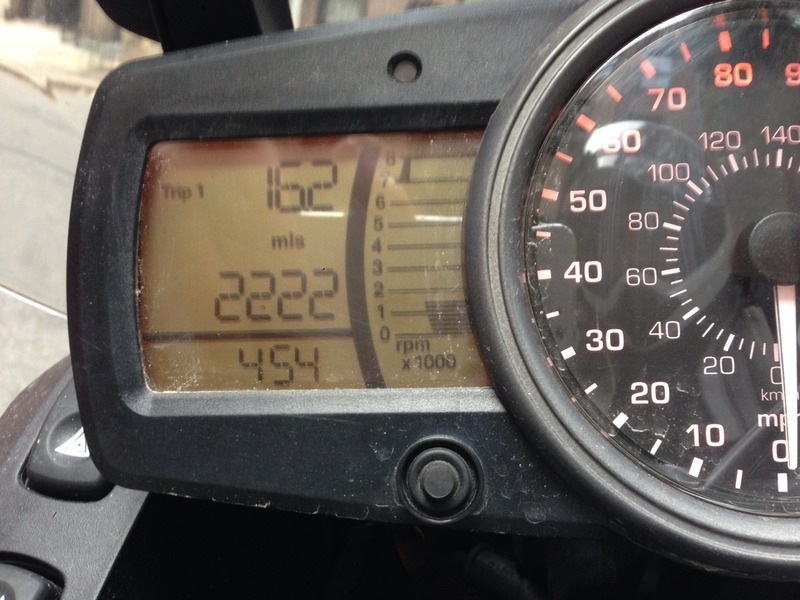 2222 miles in 3 months. Not bad. Also I need to clean the bike.